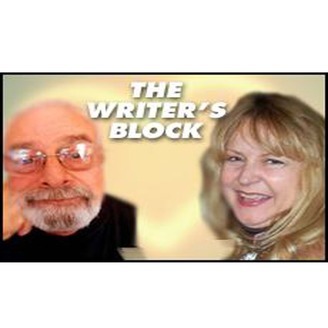 After a false start, our show took off last evening with a great political writer and story teller, Barry Solloway. His book, 'Who's Killing the Liberals' is a terrific read, a true page burner. 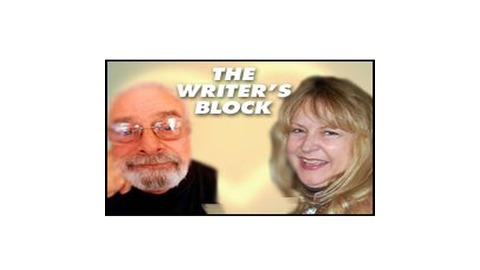 Give a listen right here, at LA Talk Radio, The writer's Block. !